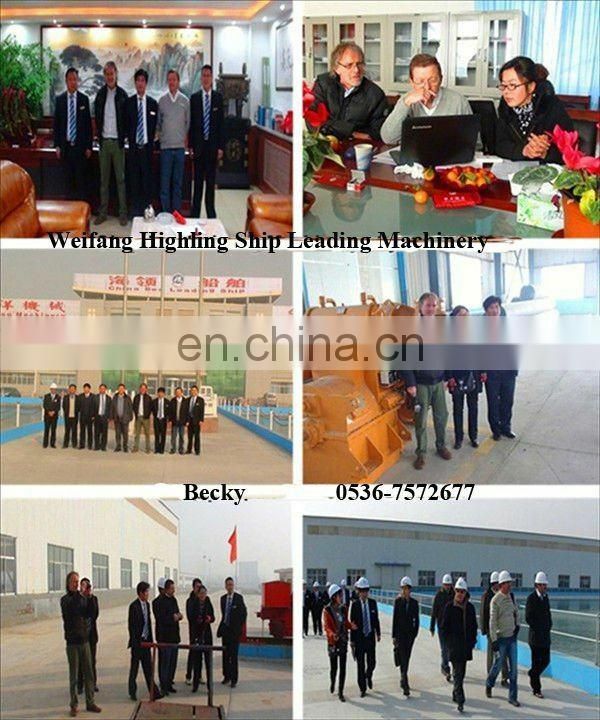 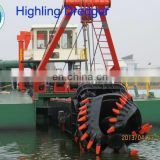 This ship is a small size bucket wheel dredger. 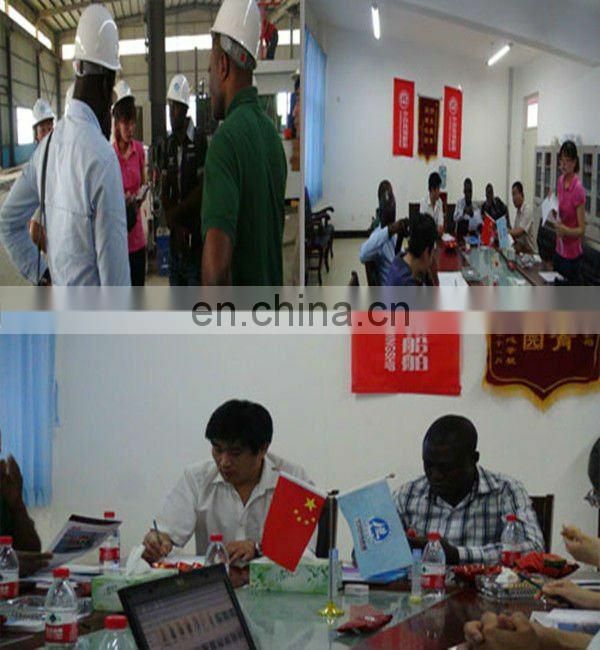 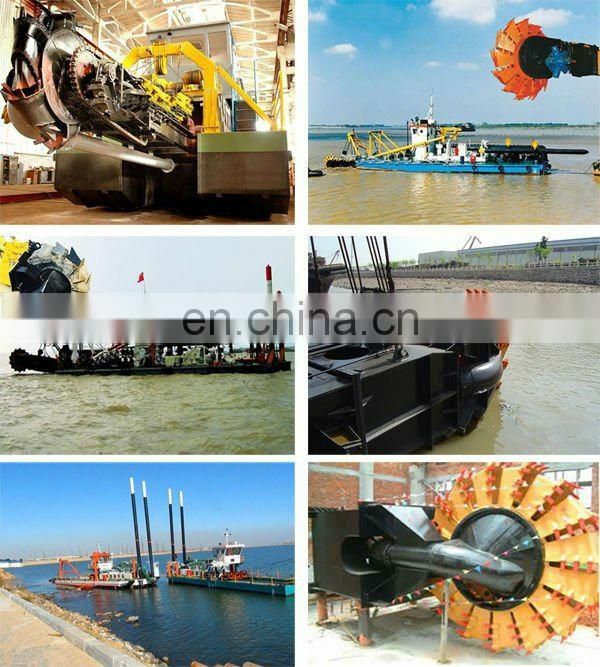 It use bucket wheel to cut and break soil to form mud. 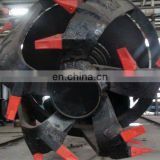 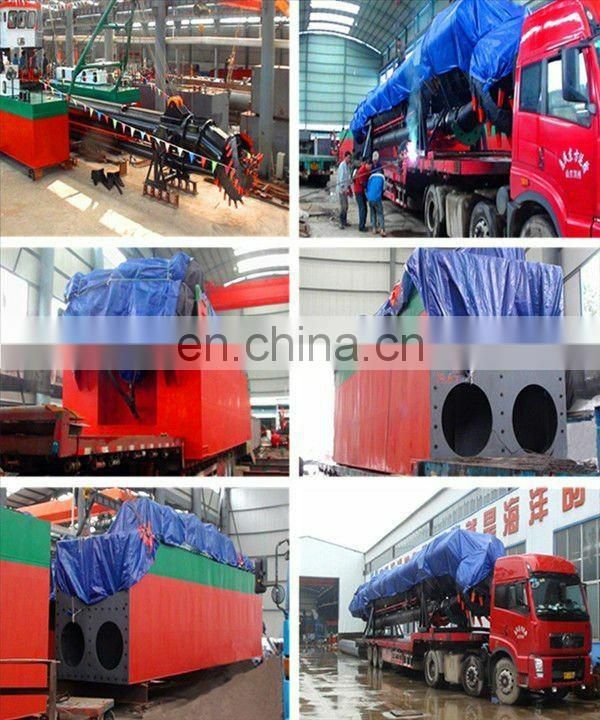 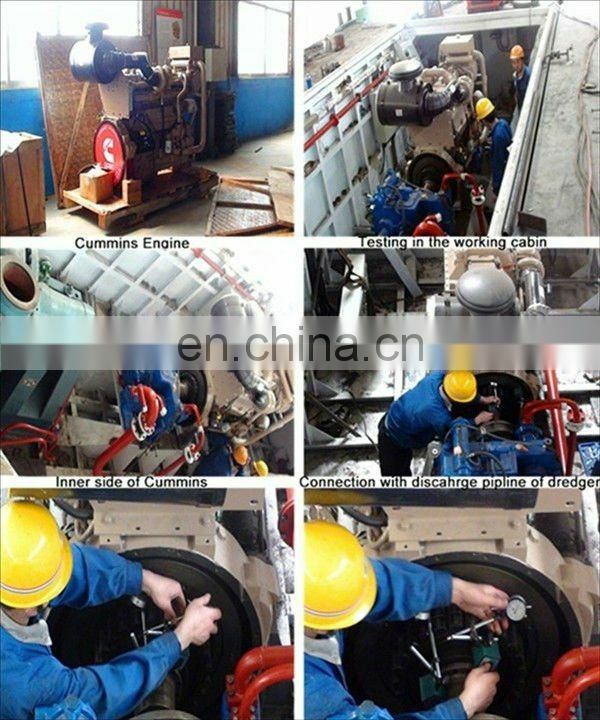 bucket wheel use lub oil and floating seal. 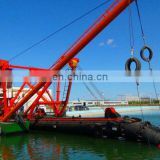 and hydraulic system for easily operation. 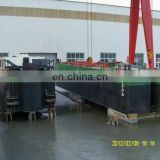 painting, assemble, testing and dismantle for shipping. 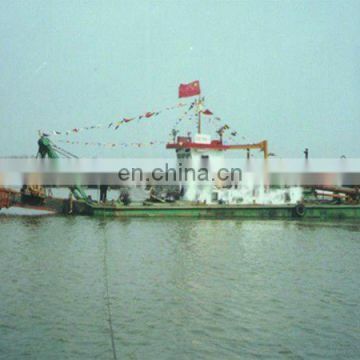 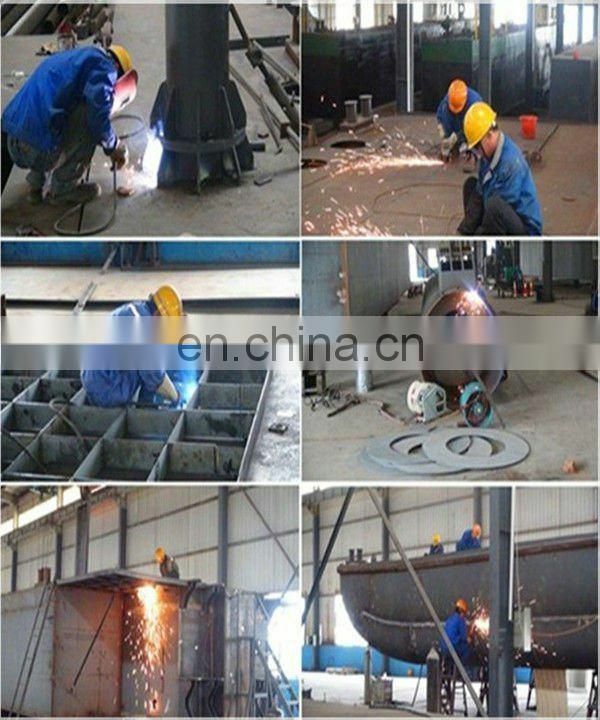 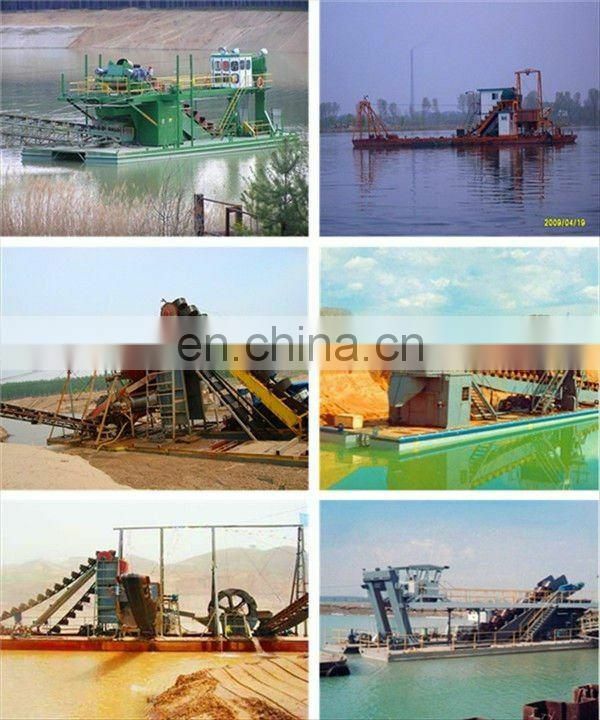 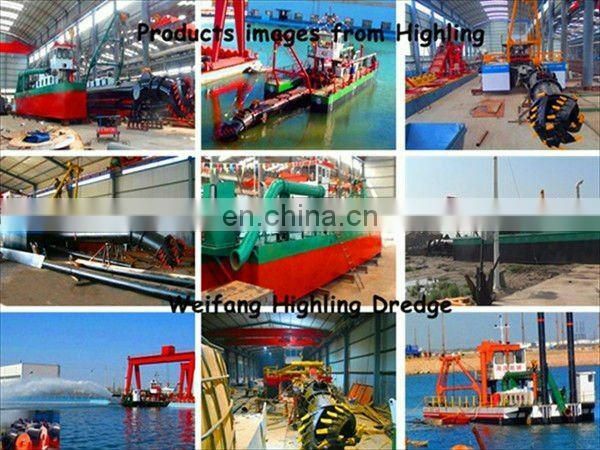 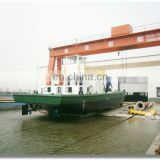 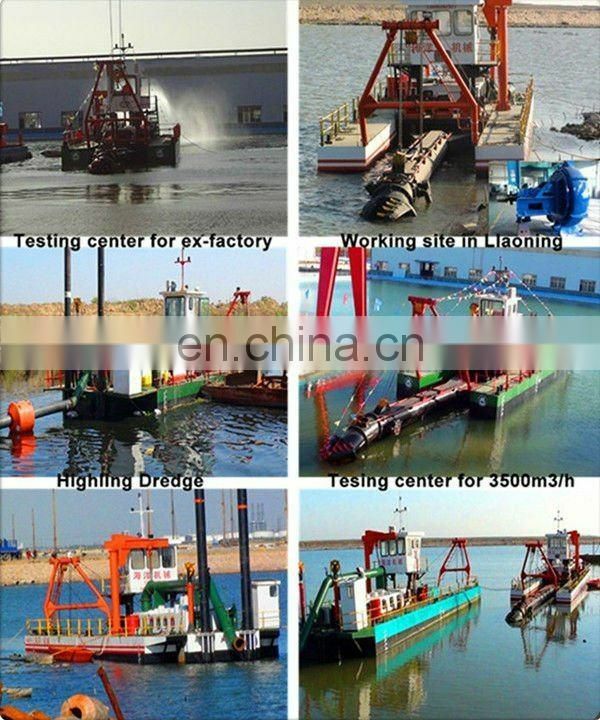 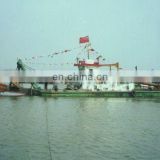 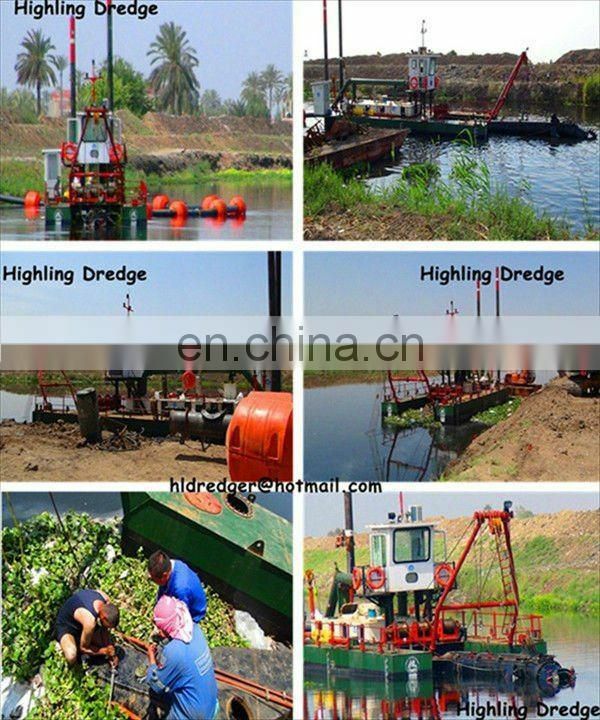 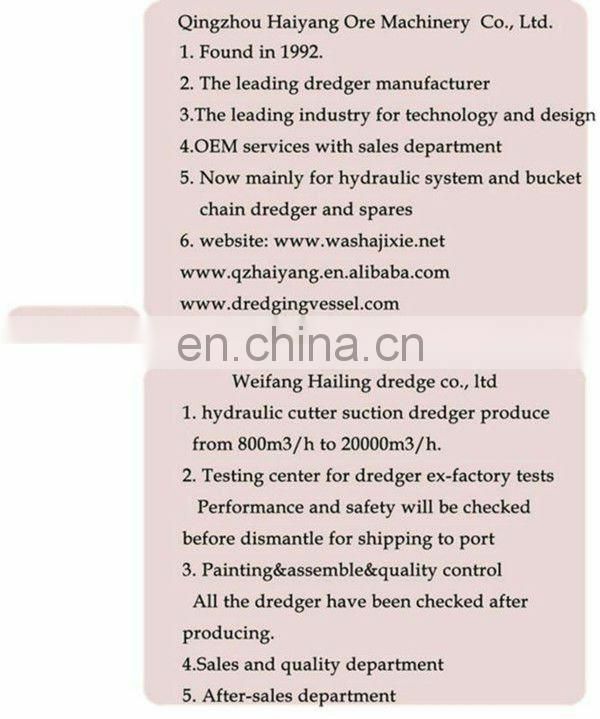 debug and operate the dredger until they can operate skillfully by themselves. 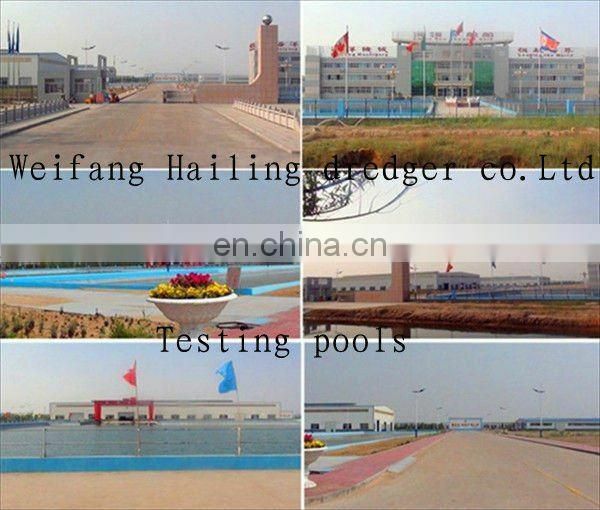 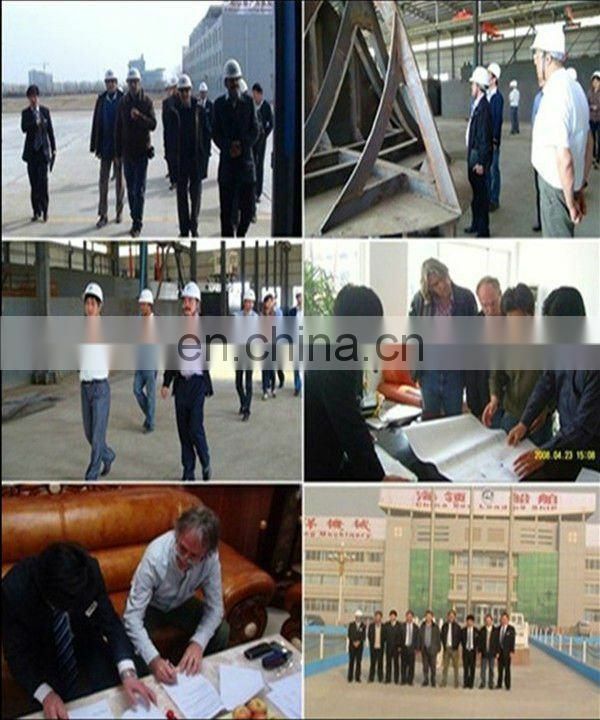 one working site to another.